What is your asphalt parking lot made from? aggregate: gravel with a diameter greater than 63 micrometers. fillers: sand and dust lesser than 63 micrometers. These elements are essential in producing the coating of the binding mixture (the bitumen) with the aggregate. Fillers are responsible for aggregating the bitumen. hydrocarbon binder, made essentially from bitumen. Asphalt can be used in areas with intense traffic. It can resist to heavy-duty vehicle traffic if the bitumen-aggregate-sand formula is used on a proper granulate foundation. Why does asphalt require maintenance? Bitumen is a liquid component that gives asphalt its great flexibility and durability. However, passing of time and exposure to elements (intense heat and cold) dries and oxidizes the bitumen that acts as a binder for aggregate (rock and sand). After 3 or 4 years, the result is a greyish, dried out and more permeable surface that will require timely maintenance every 3 years. Excellent Pavage recommends using a bitumen base treatment with a solvent to ensure penetration, thus preventing surface erosion and premature cracks. Tar or acrylic base sealers can cause more damage than good. 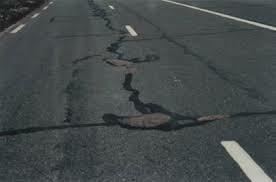 If we can prevent cracks from appearing over time, we cannot however eliminate them entirely although there are solutions. 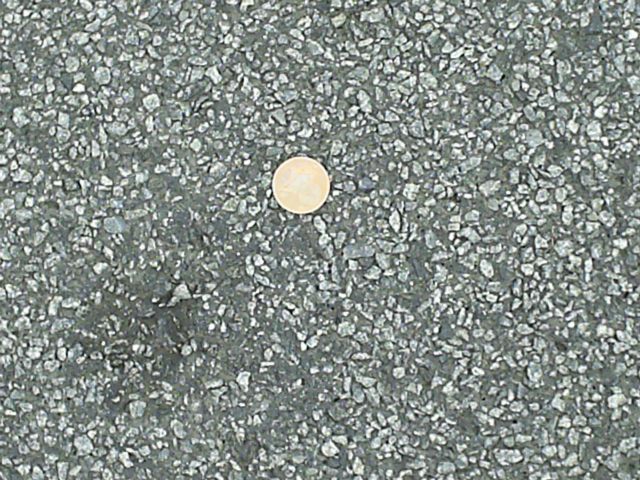 The perfect treatment for crack control is a hot-poured coating with good flexibility and good traction. We use the Dreery coating widely known for its waterproofing properties. Advanced state of deterioration: with cracks comes water infiltration, and with water, freezing and thawing comes potholes, an integral part of the Quebec landscape. 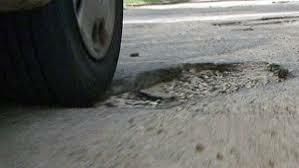 If you see potholes on your parking lot, it means the asphalt is in an advanced state of degradation. Thankfully, there are 2 possible solutions to extend the lifespan of your driveway. 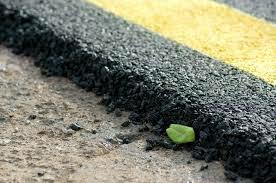 Asphalt paving costs about 50% of the price compared to paving stones. Both have about the same lifespan, considering that paving stones are inclined to expand more than asphalt due to more water infiltrating their seams. Proper treatment for paving stones is on average 4 times more expensive that the one used for asphalt. Therefore, the cost/benefit ratio of asphalt paving is by far superior.